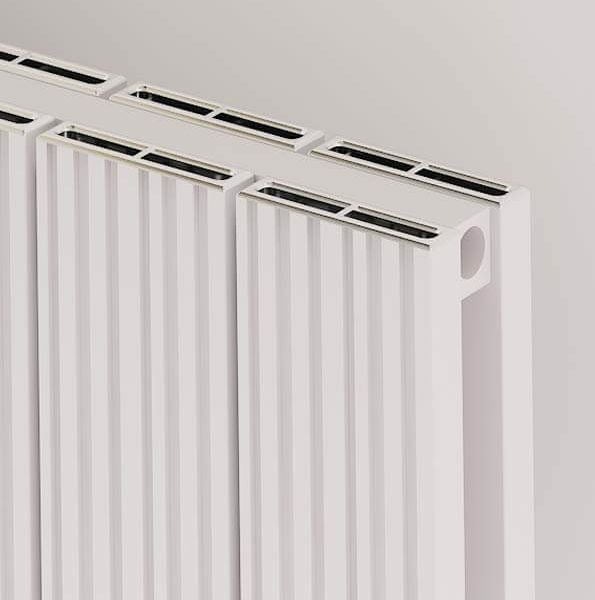 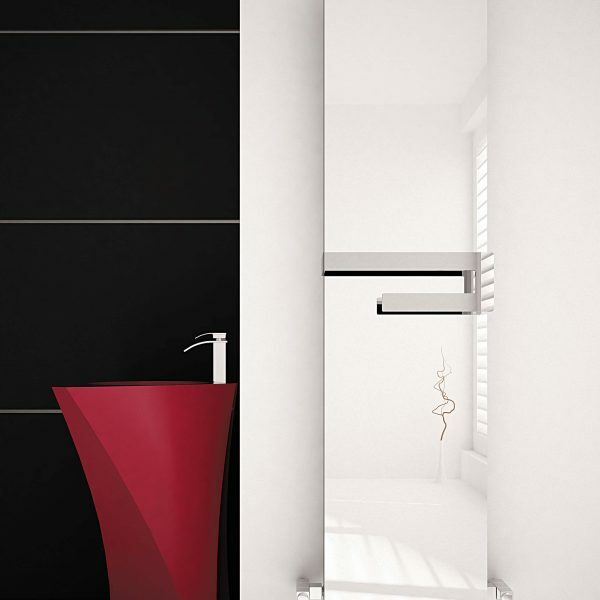 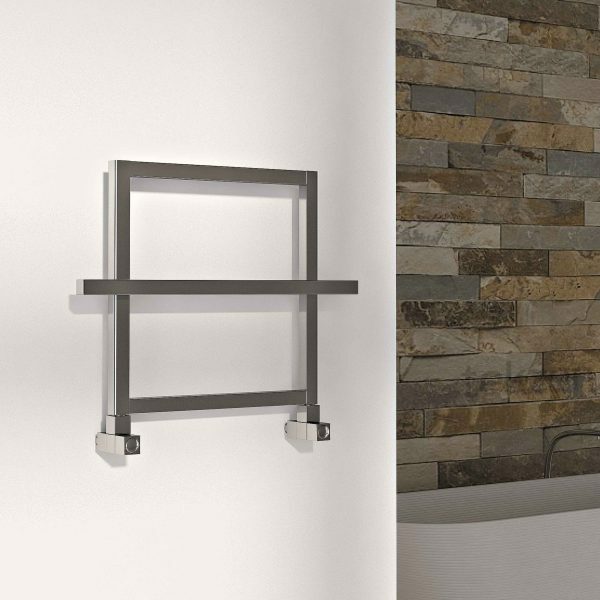 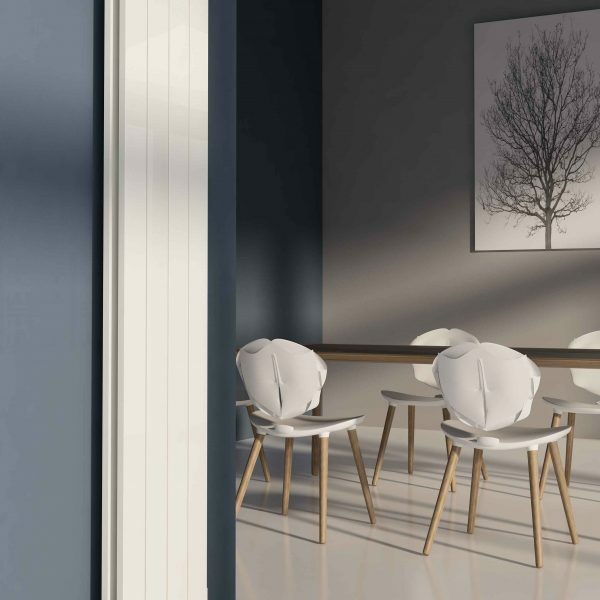 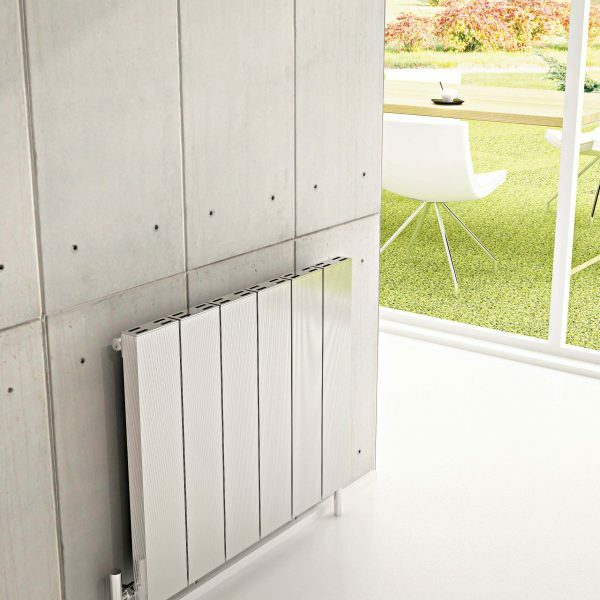 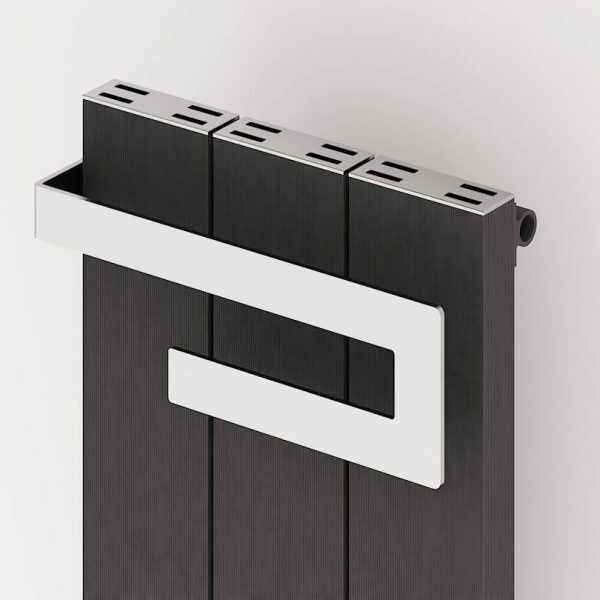 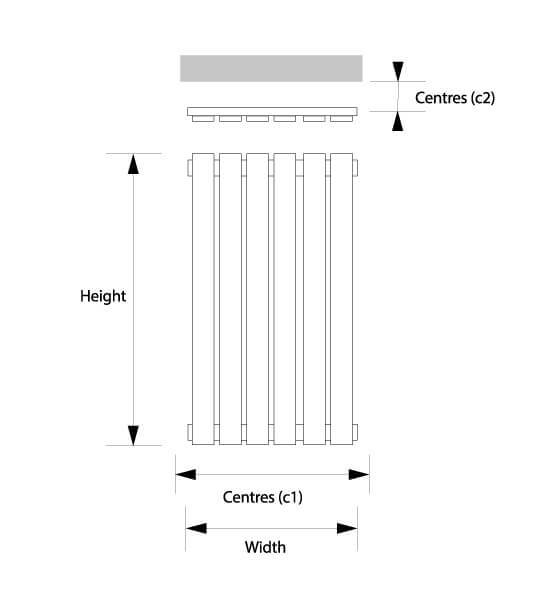 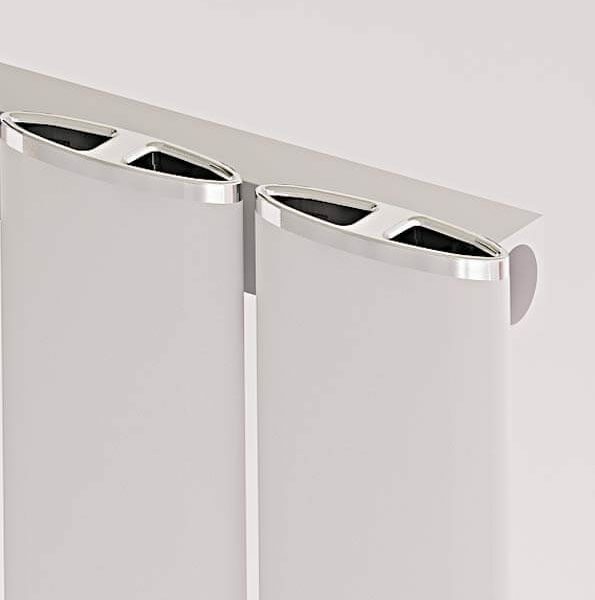 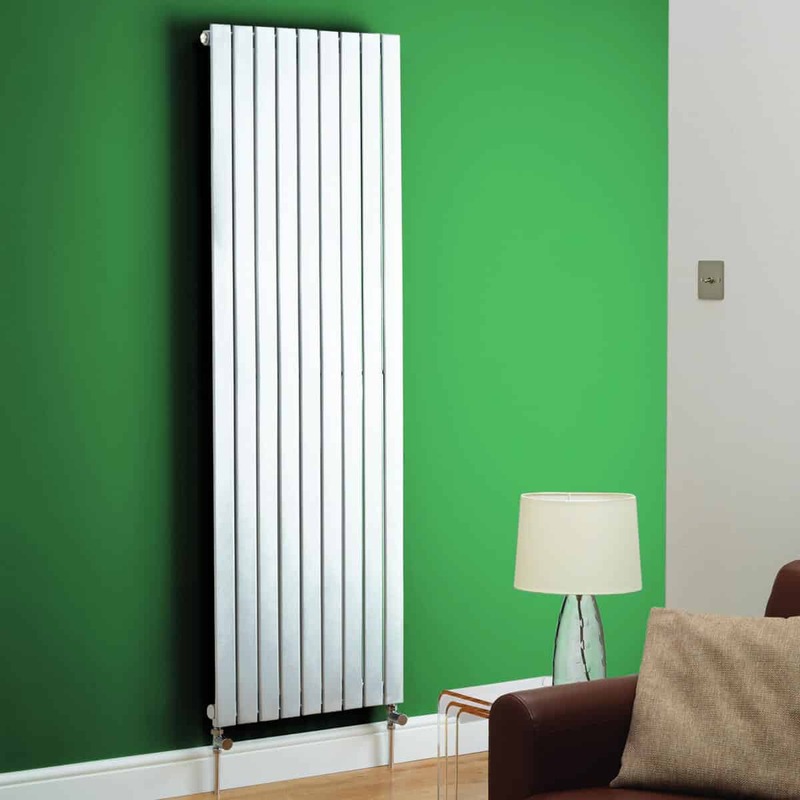 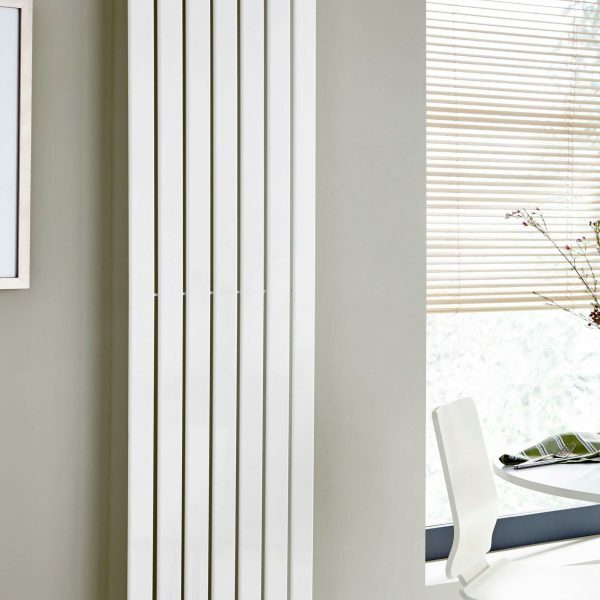 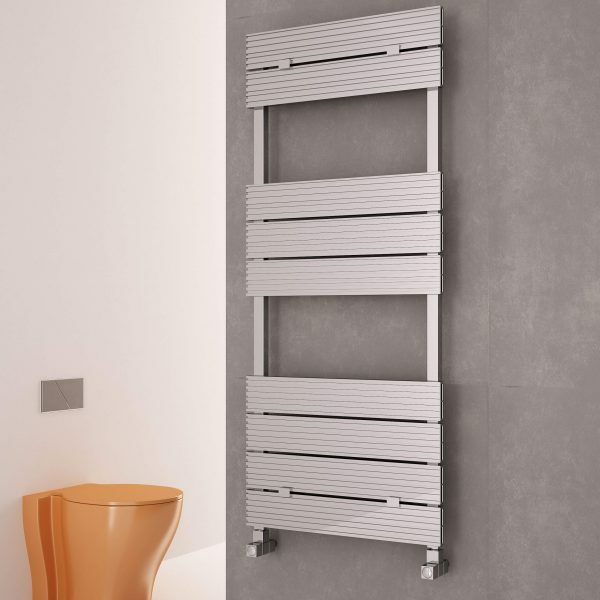 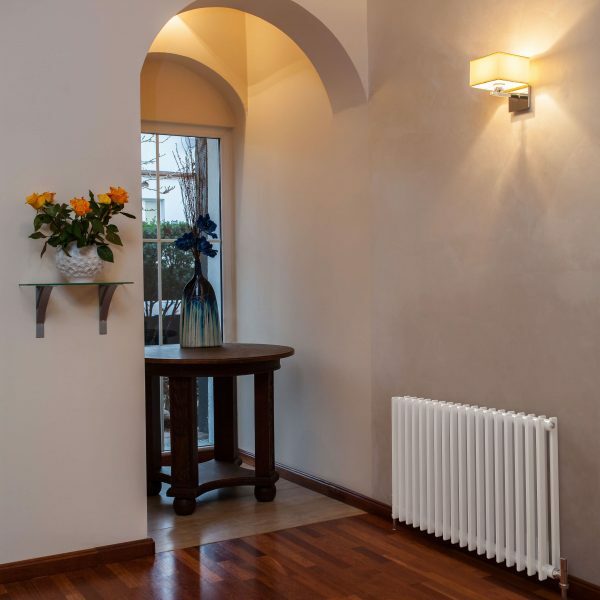 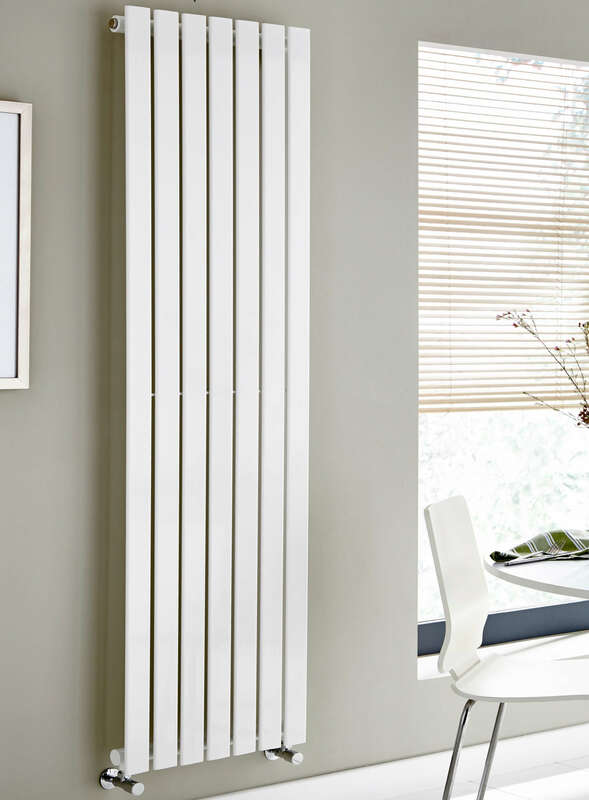 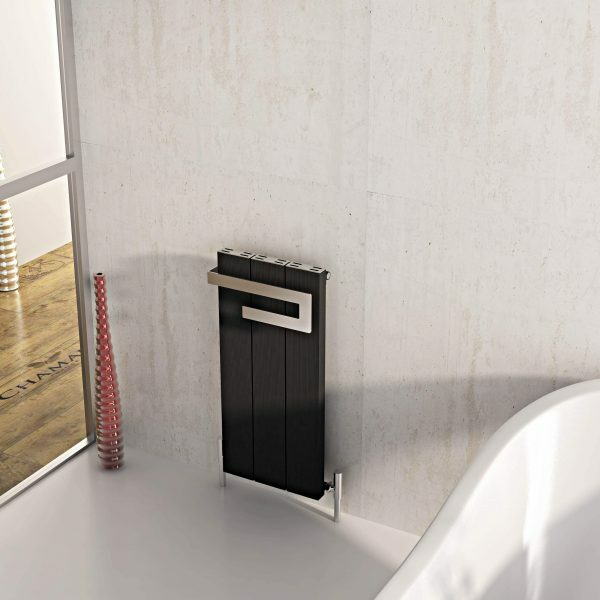 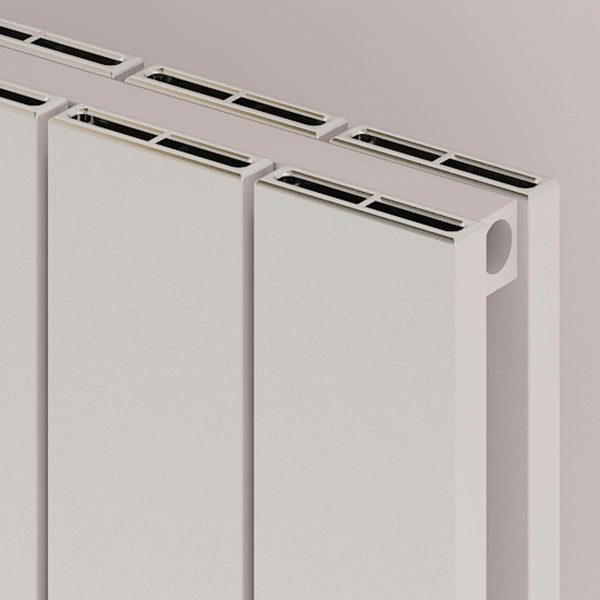 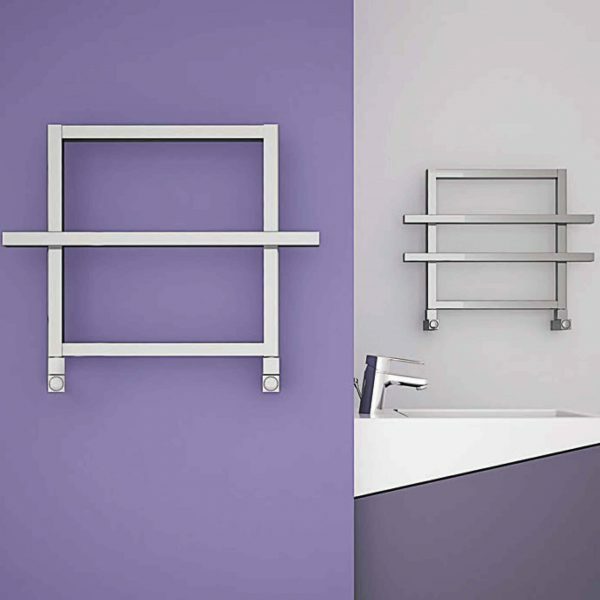 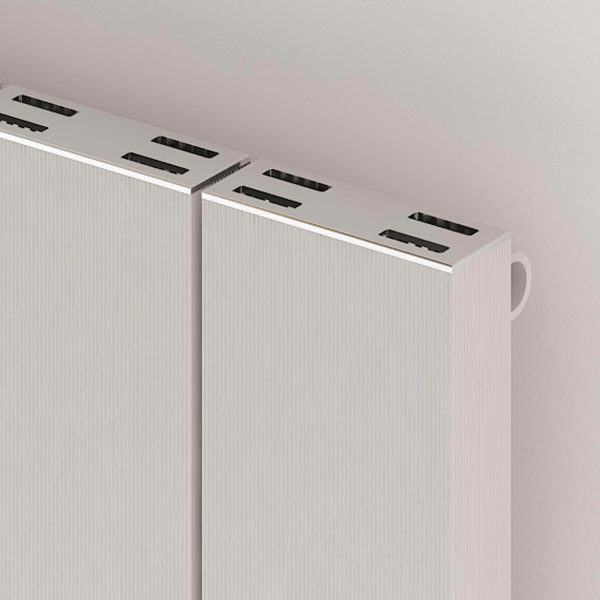 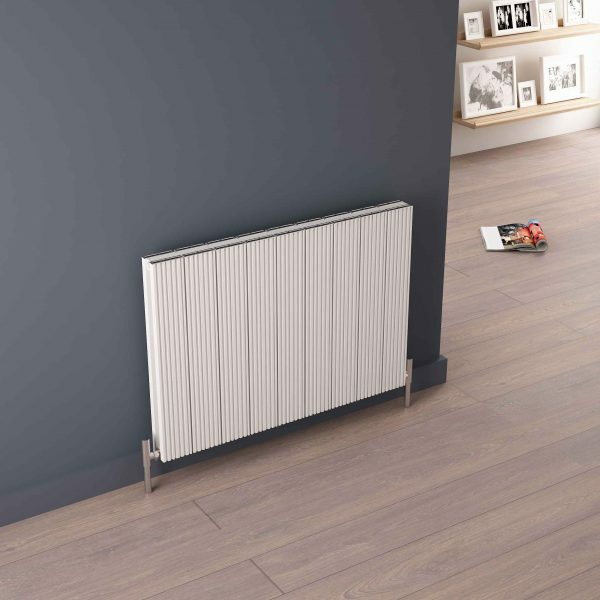 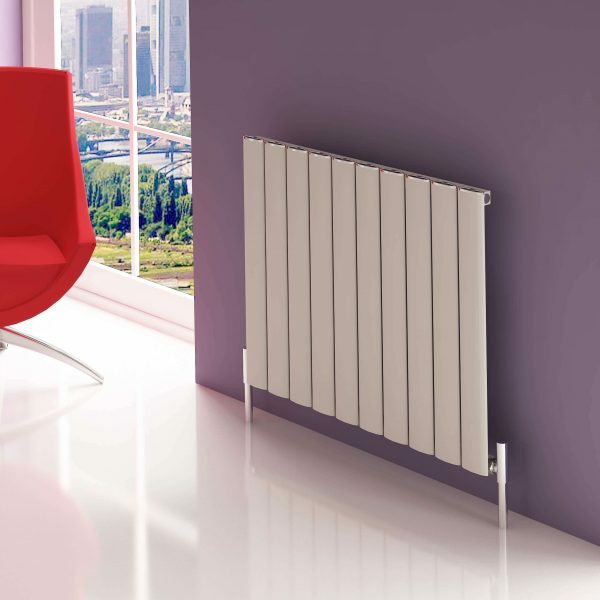 Tokyo is a vertical radiator, available as a White, Chrome or Anthracite finish. 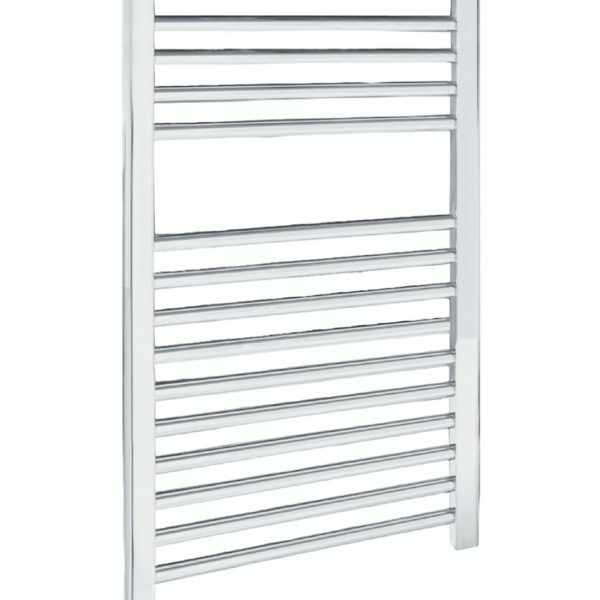 Suitable for any room in your home given the stylish finish. 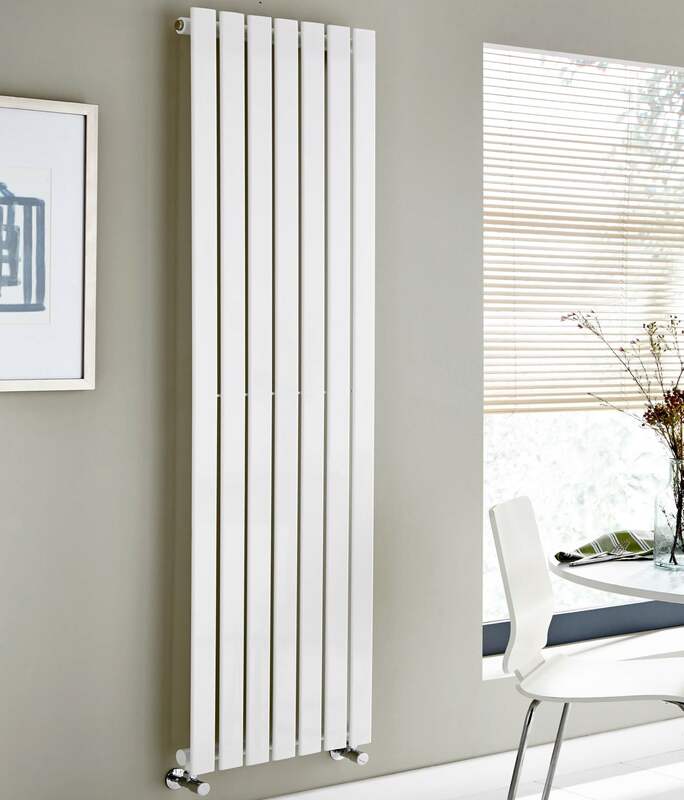 We offer a choice of nine sizes.